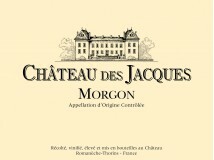 The 80-hectare Domaine du Château des Jacques was acquired by Louis Jadot in 1996 and extends over Moulin à Vent, Morgon, Chénas and Fleurie. 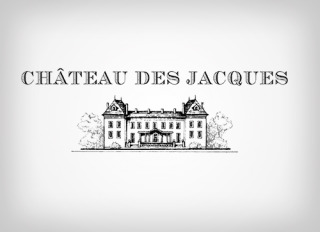 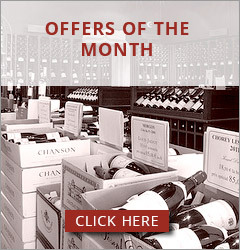 Château des Jacques is at the vanguard of Beaujolais' return to the world of great wines. 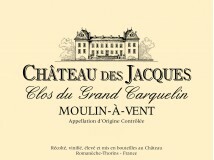 Plot selection is pivotal throughout the estate, especially in Moulin à Vent, so as to allow each plot to express its full potential. 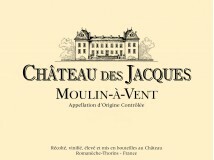 Consequently, they can each be said to have their own "climat". 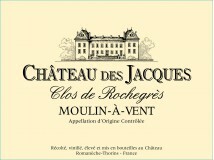 These wines can be aged as long as a Burgundy vintage.